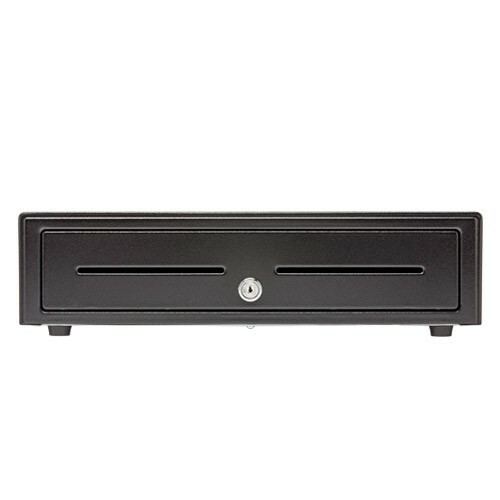 The Star Micronics CD3 1616 cash drawer is the perfect solution for low- to medium-volume point of sale. The Star Micronics CD3 1616 is the cost effective choice that doesn't sacrifice quality or dependability. Printer-driven cable included in the box. Includes a 5 bill and 5 coin till in the box.